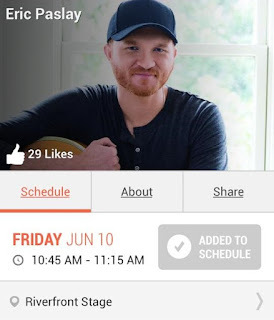 Eric Paslay Announced For CMA Fest Riverfront Stage! More Will Be Revealed on Tuesday 4/12! Eric Paslay has announced he will be playing the Riverfront on Friday 6/10 at 10:45 AM! 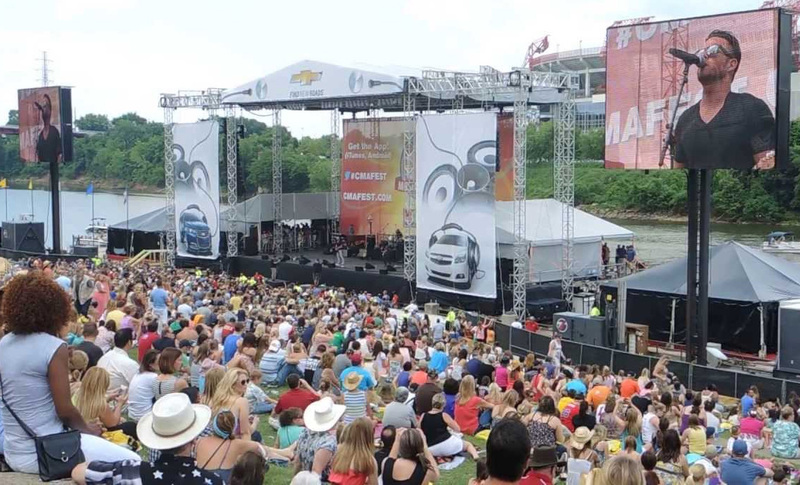 The Riverfront Lineup will continue to be released exclusively in the CMA Fest mobile apps available below on the morning of Tuesday, April 12th!